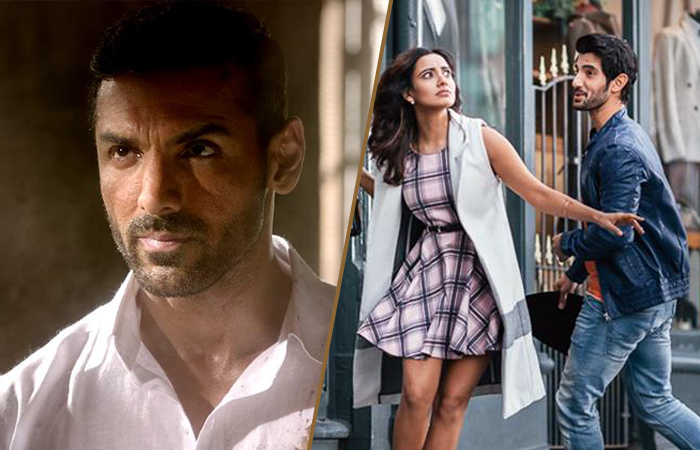 Box Office: Force 2 & Tum Bin 2 First Day Collection Prediction, Decent Opening Expected! 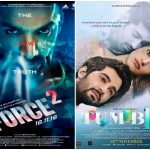 Despite the current issues raised due to demonetization of ₹500 & ₹1000 currency notes in the country and after witnessing the disappointed performance of last Friday released musical drama Rock On 2, makers of action thriller Force 2 & romantic drama Tum Bin 2 have not postponed their release. It seems they are highly confident about their ventures or may be do not want to clash with Shahrukh Khan-Alia Bhatt’s Dear Zindagi (25 November). Being the sequel of 2011’s successful movie Force, John Abraham & Sonakshi Sinha starrer Force 2 has decent buzz among audience and all set to release this Friday with decent number of screens under the distribution banner Viacom 18 Motion Pictures. After Rocky Handsome & Dishoom, once again John is playing the role of an undercover agent. Both his previous movies were recorded the opening business of 7.16 crores (incl. 1.77 cr of premiere shows) & 11.05 crores respectively. First installment of the franchise Force did the decent business of 5.05 crores domestically. So this Abhinay Deo’s directorial is also expected to get decent response but #NoteBandi may affect its performance by some rate. As per the report, Force 2 can take the opening of 4-5 crores with 15-20% of occupancy. While the adjacent release Tum Bin 2 is the sequel of 2001’s iconic emotional love story Tum Bin. After 15 years, director Abhunav Sinha is all set to recreate the magic of love. 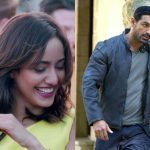 The latest installment features Neha Sharma, Aditya Seal & Ashim Gulati in lead roles. The movie doesn’t have much star power but its music has that power to attract audience. Many movies from the past, like Aashiqui 2, Sanam Re, Sanam Teri Kasam etc. had performed on a higher note than earlier expectations because of their music. So we can expect the same with Tum Bin 2 also, but again the same situation of #CurrencyBan may cause some loss to it. As per the report, it can rake the opening business of 1.75-2.50 crores with almost similar occupancy as Force 2.